To reduce the adverse impact of climate change, it is important to develop good quality seeds and make it easily available at every farmer’s doorsteps. In addition, there is also a need to bring newly developed stress-tolerant rice varieties (STRVs) into the seed value chain. 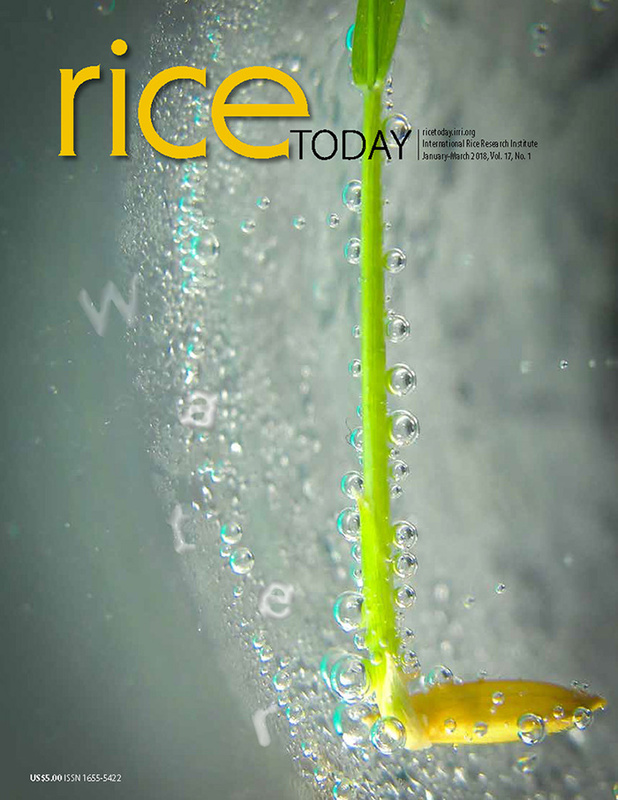 Through “Evidence Hubs”, IRRI showcases high-impact innovations and technologies to solve our complex problems and serve our beneficiaries in rice-growing countries and beyond. Together with Odisha’s Department of Agriculture, an Evidence Hub event was recently organized to strengthen seed systems of STRVs and to be able to produce and to drive widespread adoption of high-quality seeds. More than 60 representatives from seed production officer, district assistant officer (DAO) & district agriculture officer (DDA) from Odisha agri-department, KVK scientists, Odisha State Seed Corporation (OSSC), dealers from private seed companies & certification agencies along with farmers participated in the event. 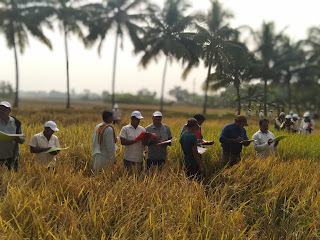 This initiative is part of the "Increasing Production of Rice-Based Cropping Systems and Farmer's Income in Odisha" currently being implemented to enhance productivity and production in rice farming through various innovative and modern agricultural technology for poor and marginal rice farmers. The IRRI Odisha project focuses on five key areas of impact i.e. Strengthening seed systems; Efficient management of rice fallows; Raising productivity & profitability for farmers using Rice Crop Manager (RCM) by more efficient use of inputs; Enhancing farmer access to knowledge and technologies through Rice Knowledge Bank (RKB) and Rice Doctor; and satellite-based rice crop monitoring for seamless claim settlement using geographic information systems and science-based crop insurance.